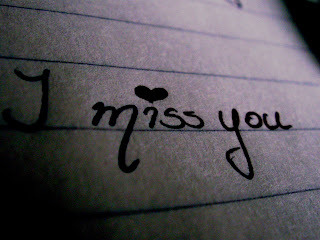 If you feel that you really miss that special person, don't think more about it and let her or him know it. 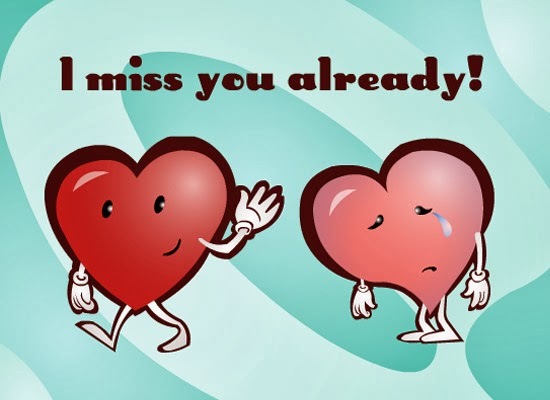 Remember we only miss people that were important in our lives, so if you transmit it, she or he, will feel really, really good. 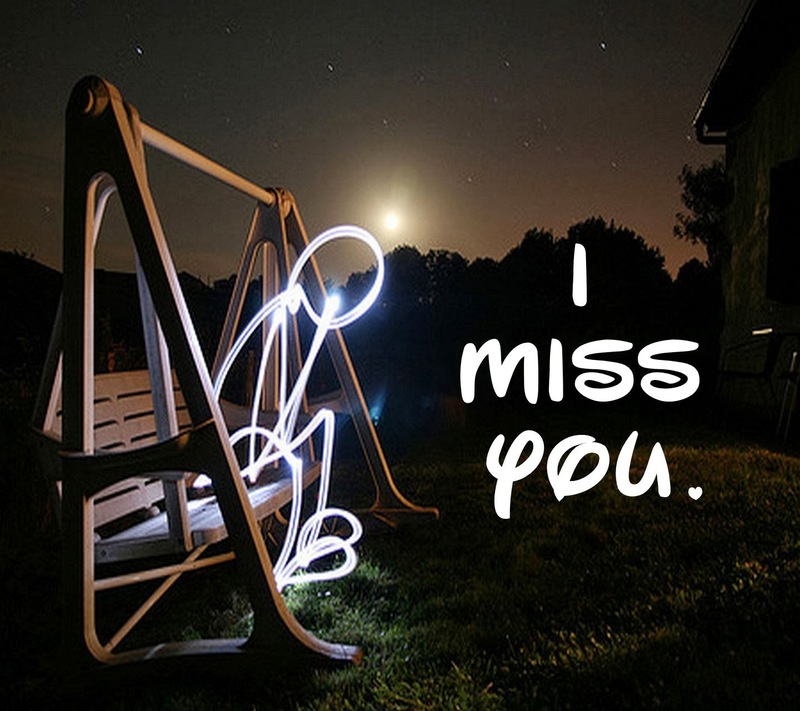 In this post you will find an interesting selection of images, all of them with the phrase: I miss you. 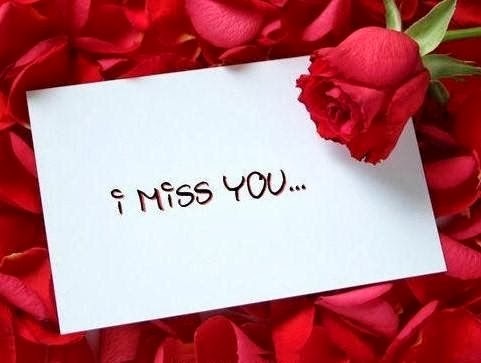 Choose the best card to surprise the person that you want to send this message to, remember if he or she prefers formal or informal messages, serious or funny ones, or maybe romantic cards. 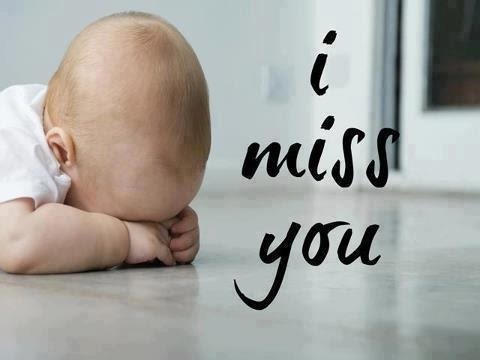 I miss you with a baby crying on the floor. 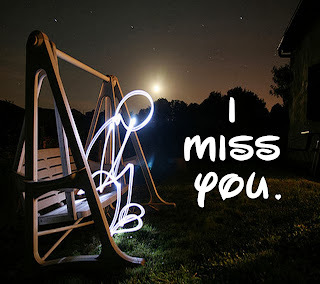 I miss you with a lonely person at night. The message "I miss you" on a piece of paper. 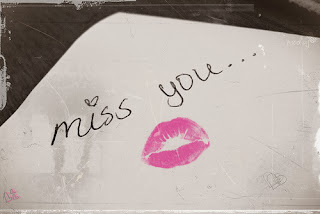 I miss you and a romantic kiss on a white peace of paper. 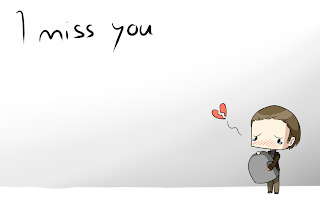 A card with the message: When I text you, it means I miss you. 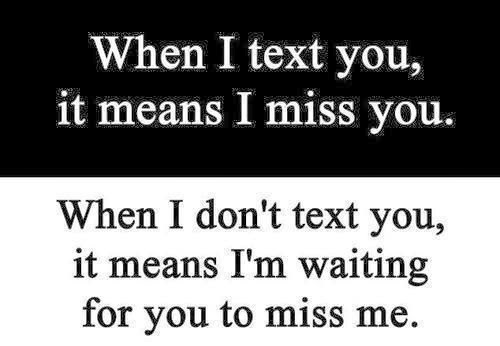 When I don't text you, it means I'm waiting for you to miss me. 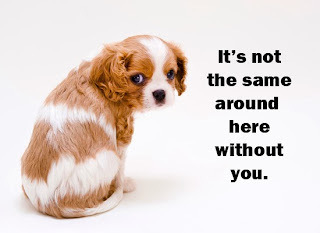 Image of a sad puppy with the message: It's not the same around here without you. 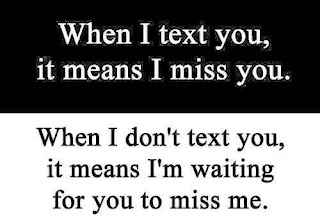 The phrase: I miss you and a sad boy letting go a broken heart. Image with two hearts; one of them saying bye and the other one, crying. 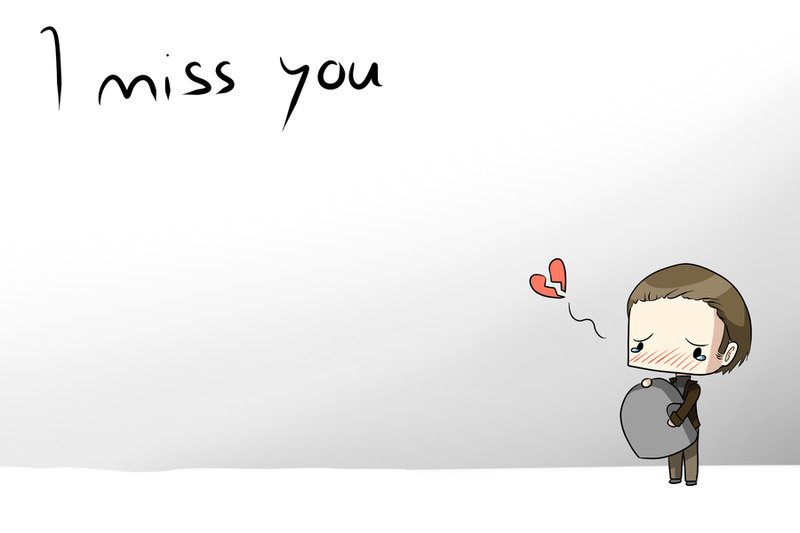 The message is: I miss you already! 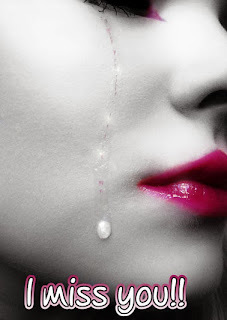 Image of a woman crying and in the lower part the message: I miss you. The phrase I miss you with red petals and roses.